Avail from us an assortment of Racks that is made for perfection and extensively used in commercial kitchens to keep utensil systematically. 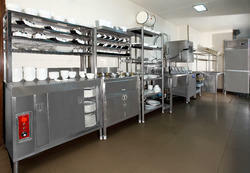 Our gamut includes storage rack, wall shelves and pot rack that are developed using excellent quality raw material. 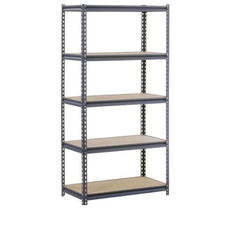 We are known as a client-oriented organization, engaged providing a qualitative array of Storage Racks. Our Storage Racks are Specially designed with the expertise to fulfil various storage requirements of different industries.